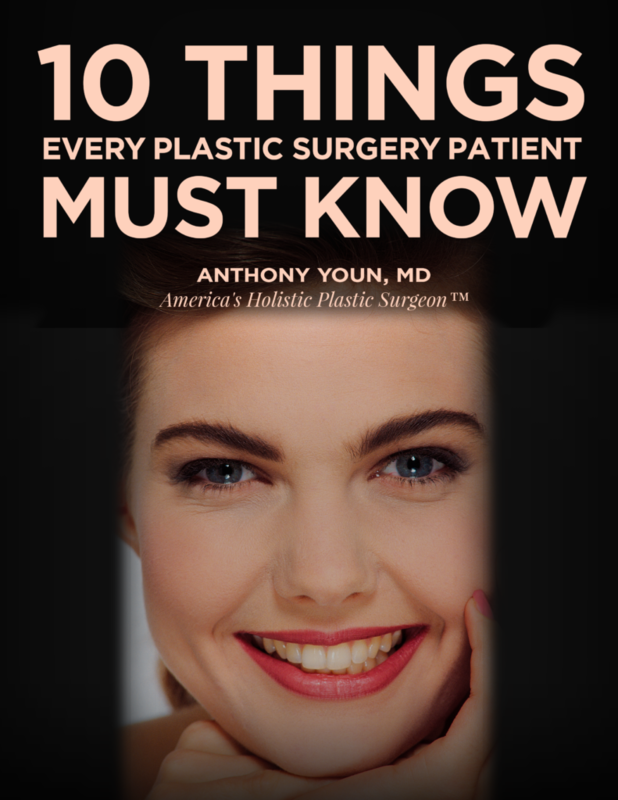 Thank you for your interest in my free eBook 10 Things Every Plastic Surgery Patient Must Know. How do I tell which plastic surgeons get the best results? Will my health insurance pay for my plastic surgery? How do I avoid becoming a victim of botched plastic surgery? Can I get the results I’m looking for without going under the knife? Whether you live in Detroit, New York, Miami, or Los Angeles, this eBook is an extremely valuable starting point in your journey into the realm of plastic surgery and cosmetic treatments. To receive your free eBook, please input your information below. You will also be signed up to receive my free e-newsletters, where each month I’ll send you the newest tips and secrets for turning back the clock. I’ll give you the straight scoop on everything related to health, beauty, and plastic surgery.